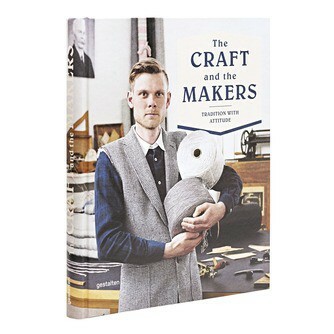 Böle is featured in the book The Craft and the Makers. Craftsmen that fuse craftsmanship with durability, creativity and quality from around the world are telling their story. We were happy to contribute with our 115 year old story.